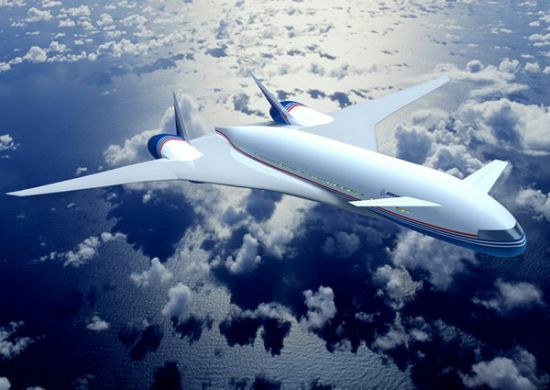 Boeing later left a joint study with Airbus for the Very Large Commercial Transport (VLCT). 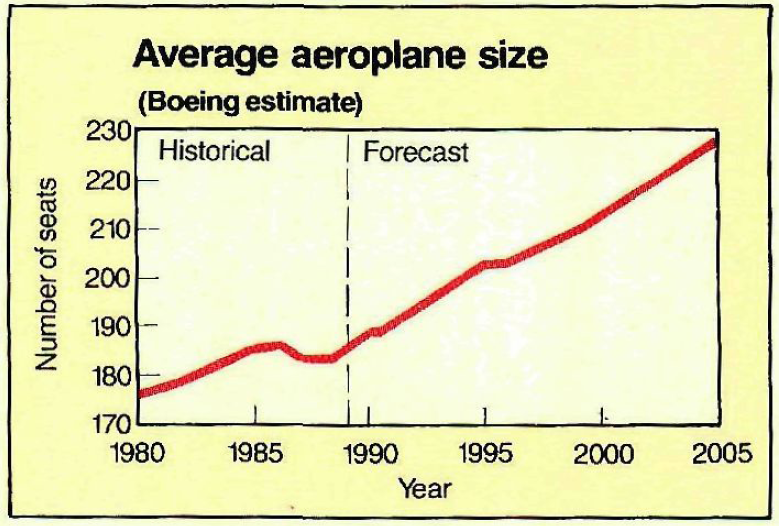 Average size evolution forecast (source: Boeing CMO 1997). 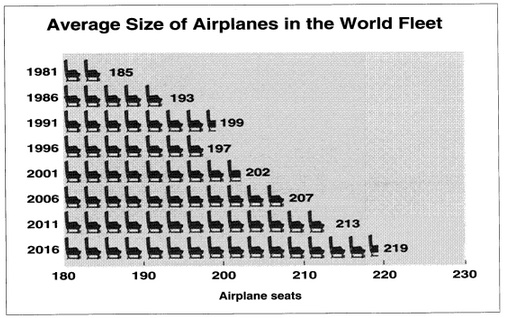 Average aircraft size evolution 1991-2011. In a following post I will compare how accurate these market forecasts are in general and by segment. 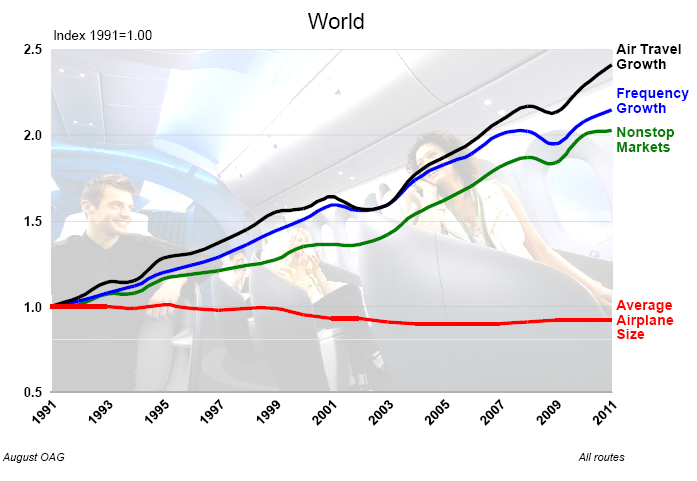 As we will see, the general figures for fleet and for some segments were well predicted, not so for other segments.